It's Friday again which means it's time for a new video! This is the first in a four part series of yoga for beginners. 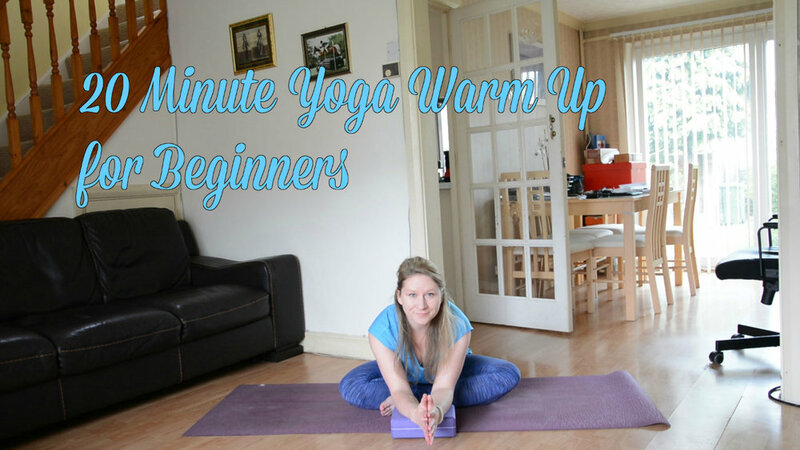 I won't be posting a new video in this series consecutively on my channel because I like to mix things up but I have created a Yoga for Beginners playlist here so I will be adding new videos there when they are posted. Don't forget to SUBSCRIBE so that you get every new video straight into your sub box each week. If you watch on your smart phone, tablet or iPad you can hit the little bell icon by the subscribed button to get notifications to your device whenever I release a new video! Clever huh? I uploaded a little vlog video mid week but I didn't create a blog post so if you want to know what I take with me on a daily basis in my yoga bag check out the video here! Here is this weeks video. I hope that you love it and do let me know if you have any requests. Please give the video a thumbs up if you like it and share the love by sharing the video on Facebook and Twitter!